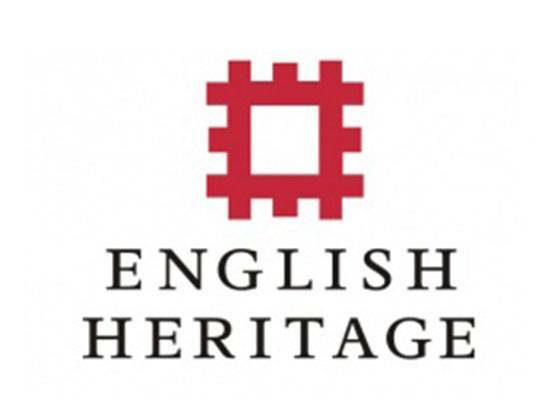 English Heritage cares for over 400 historic buildings, monuments and places - from world-famous prehistoric sites to grand medieval castles, from Roman forts on the edges of empire to a Cold War bunker. The English Heritage Trust is a charity, no. 1140351, and a company, no. 0744722, registered in England. Although they care for all heritage they have many sites of industrial importance. They tend to make rather nice visitor experiences and can offer great advice in terms of preservation.